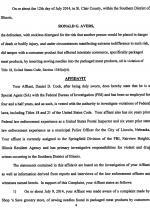 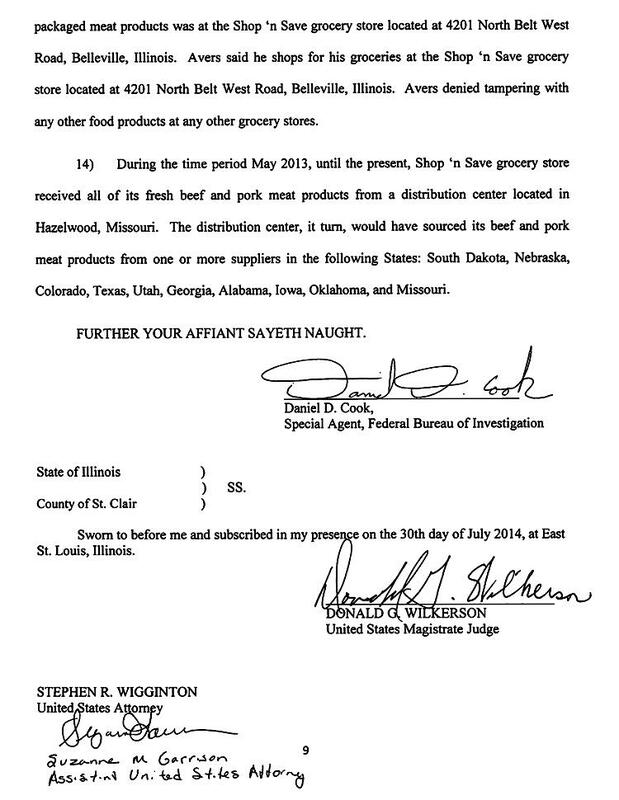 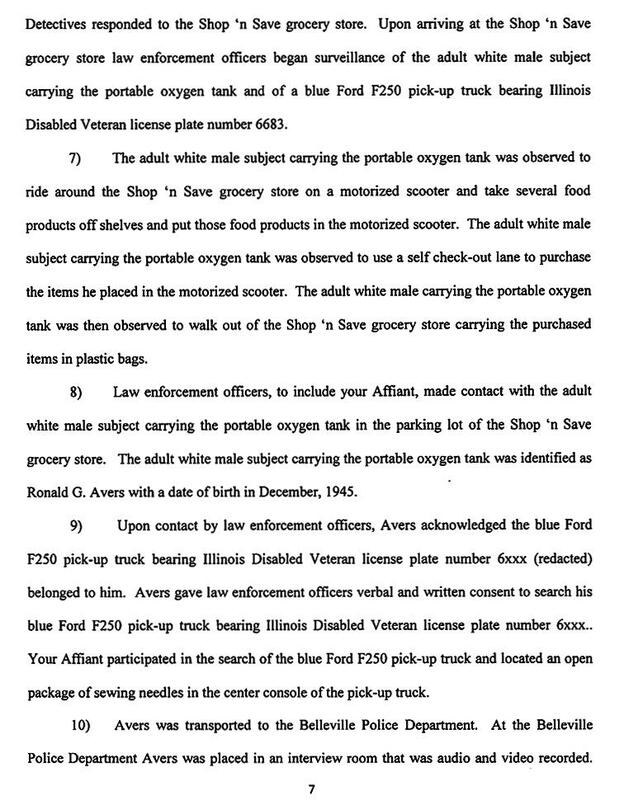 Suspect said he did tampering "just for the hell of it"
JULY 31---For more than a year, an elderly Illinois man who carried a portable oxygen tank and rode around in a motorized scooter allegedly put sewing needles inside packaged meat sold at a Shop ‘n Save grocery store, according to the FBI. 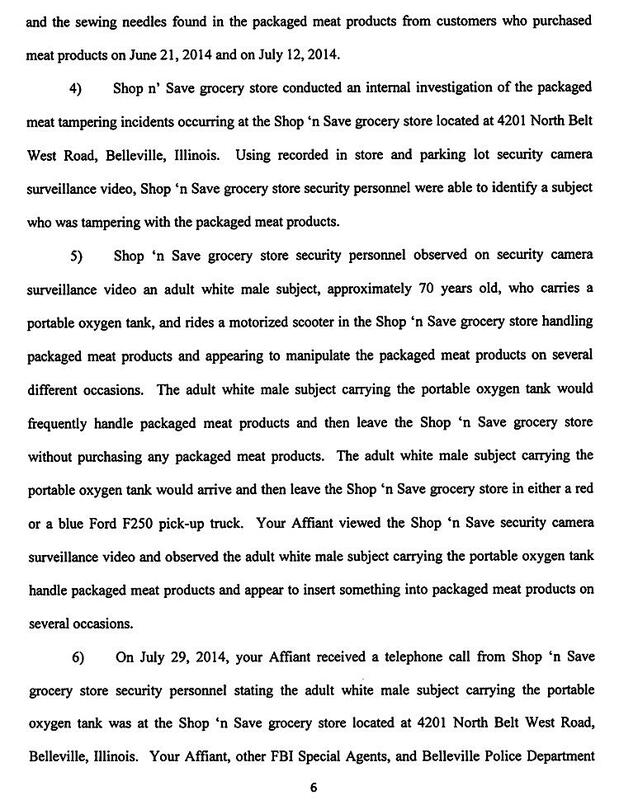 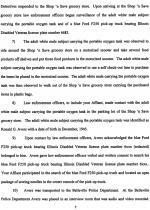 Remarkably, though the tampering spanned almost 14 months, Shop ‘n Save officials only first contacted law enforcement about the needles earlier this month, according to the seven-count felony complaint sworn by FBI Agent Daniel Cook. 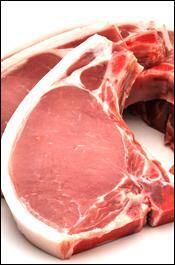 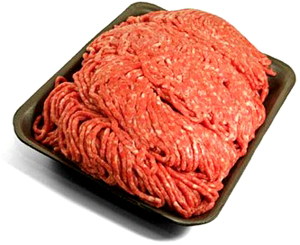 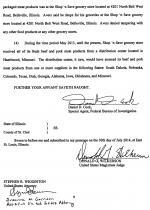 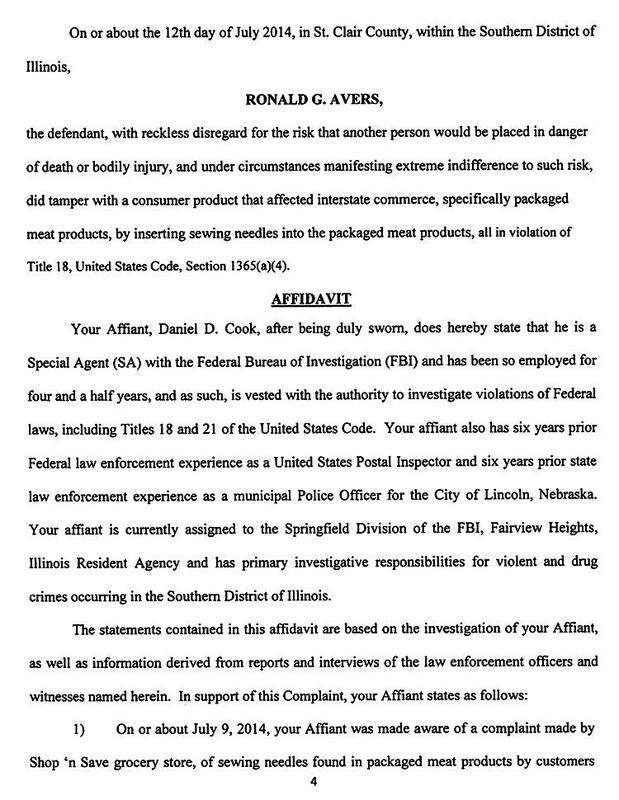 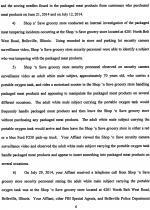 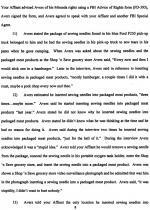 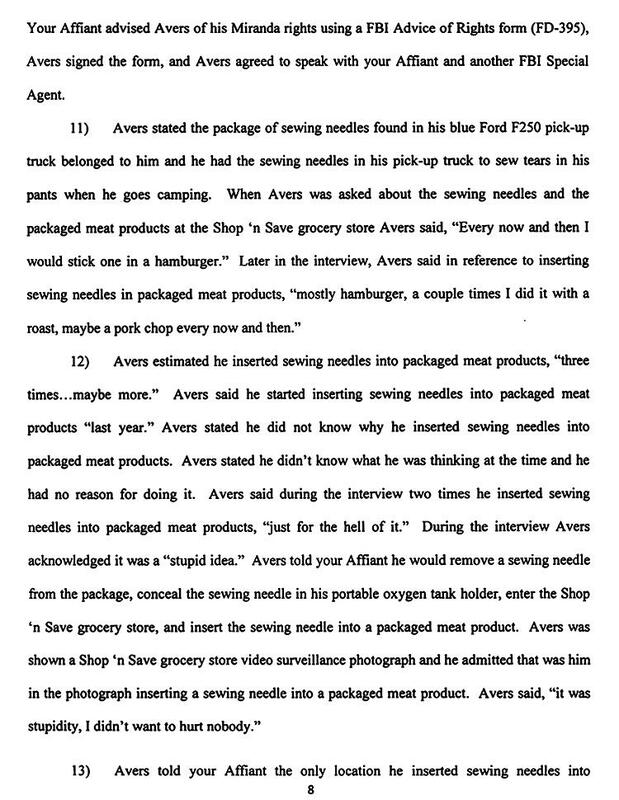 Avers is charged with with sticking needles in meat packages on seven separate occasions beginning last May. 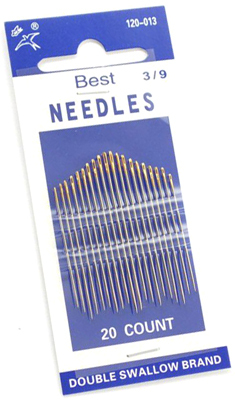 Six of the needles were discovered by customers and one was spotted by a Shop ‘n Save employee at the North Belt West Road store. 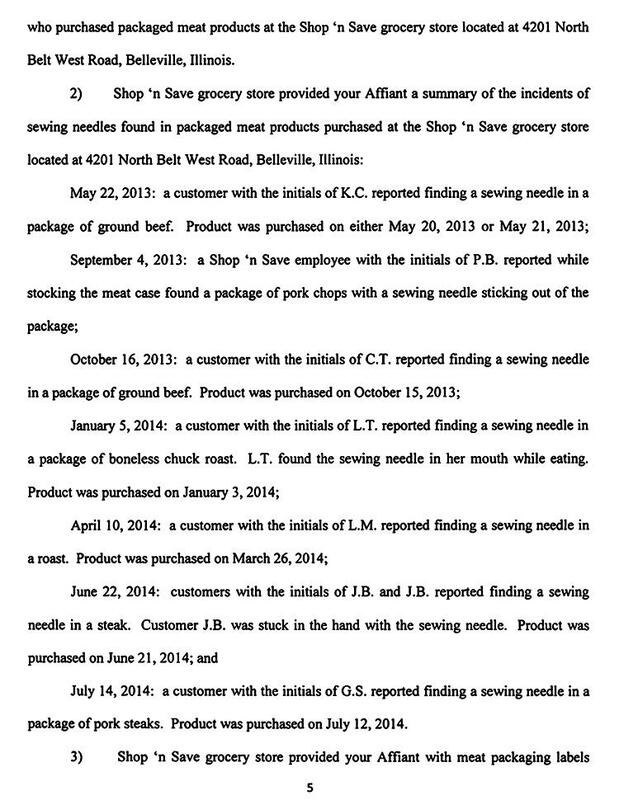 In January, a customer “found the sewing needle in her mouth while eating” boneless chuck roast purchased at Shop ‘n Save. 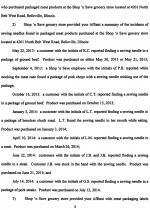 In June, a customer reported that they were stuck in the hand by a needle that had been placed in a steak.